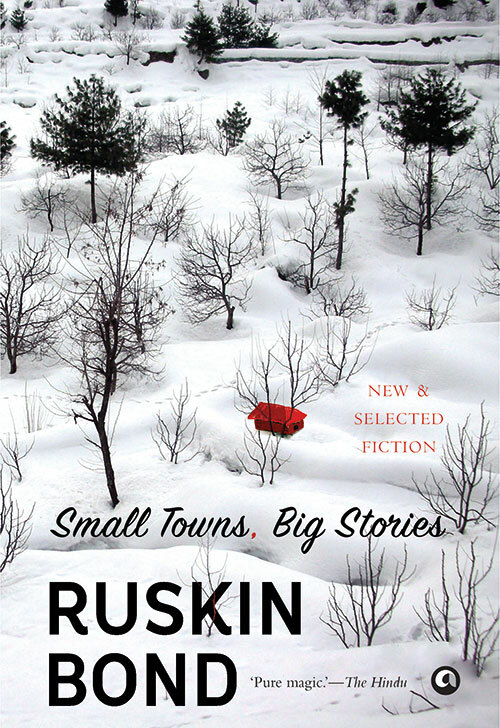 ‘You might get writer’s block living in Delhi or Mumbai, but in small-town India you won’t run out of stories to tell,’ says the writer in the foreword. And his latest tome, a collection of 21 works — a mix of his classics and essays never published before — is testament to this. From The Night Train at Deoli to the humorous but poignant When The Clock Strikes Thirteen, each tale brings a smile to the reader’s face. Traversing themes of love, tragedy and belonging, and centred in lesser-known places across India, the book, written in the author’s signature brisk style, evokes a sense of nostalgia. Six medal-winning athletes, one family. The story of Haryana’s Phogats may have garnered much applause when dramatised for the big screen in Dangal, but it’s only when you read about their real lives that you realise the magnanimity of the struggles they encountered. 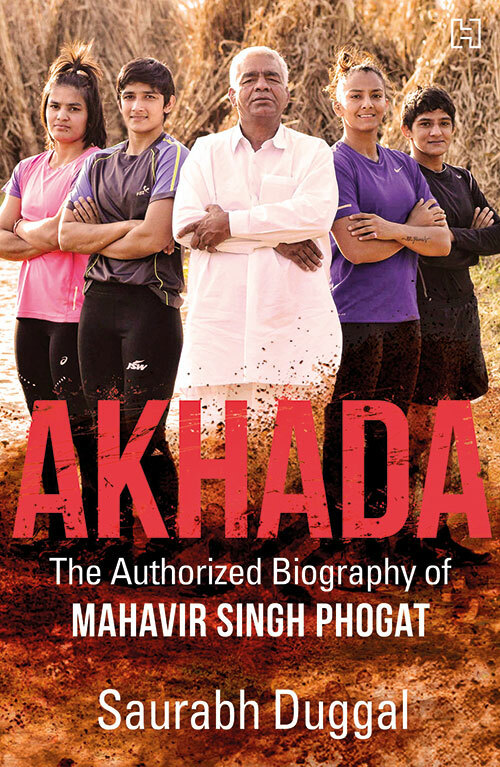 Starting from father Mahavir Phogat’s schooldays right till his daughters’ Commonwealth Games wins, this biography brings to the audience an epic tale of empowerment. Including interviews with the family, teachers, coaches and friends, sports journalist Saurabh Duggal’s book is for anyone in search of motivation. Jahanara Begum, Razia Sultan, Rani Laxmibai, Hazrat Mahal. These individuals were mavericks of their eras, not defined by the men in their lives, but true heroes in their own right. In her debut book, Ira Mukhoty encapsulates the journeys of these strong females as well as mythological characters like Radha and Draupadi. 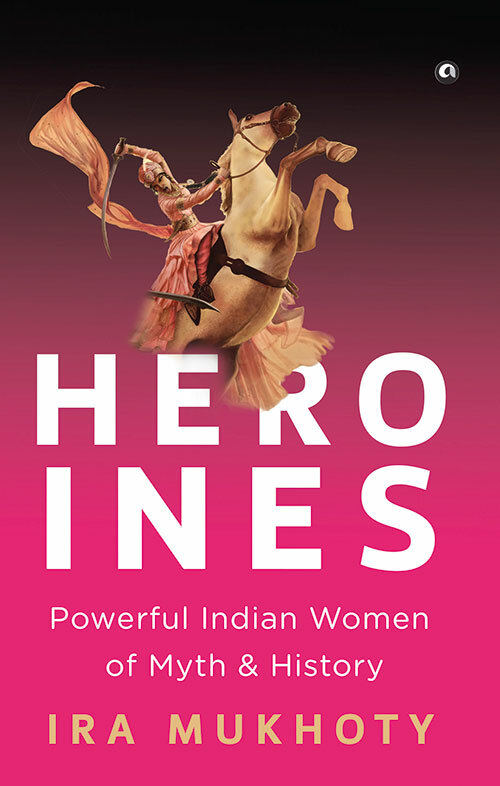 Combining their personal stories with the history of their times, the author has done an impeccable amount of research, showing us why they aptly deserve the title of ‘heroine’.